Lido Cocina Tsina Home of Chinese Pugon Roasted Asasdo LIDO delivers authentic Chinese dishes to the Filipino palette. This year, LIDO celebrates its 80th Anniversary. From its humble beginnings in Binondo, LIDO has grown into sophisticated alternative to casual dining that satisfies everyone’s craving for perfect Chinese food. It was Lido who formulated the perfectly roast pork loin in pugon that we all Filipinos grew to love. 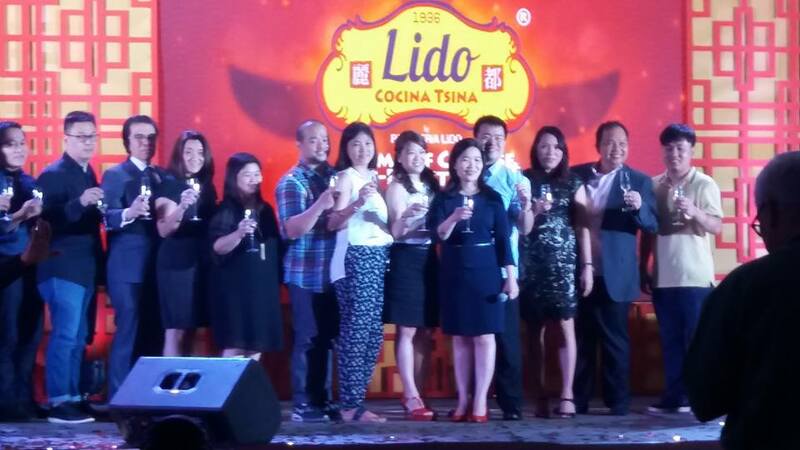 Last August 6, LIDO celebrated its grandest anniversary party with media and friends. 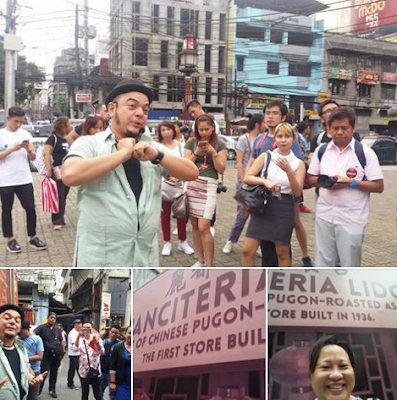 The was headed by Carlos Celdran, who took the guests at a tour around the world’s oldest Chinatown. It was an informative glimpse of the evolution of Chinese cuisine best exemplified by LIDO. After the walking tour, guests were treated to a sumptuous dinner at Sofitel Philippine Plaza Harbor Tent complete with an evening of culture and merriment. LIDO President Annie Wong welcomed guests and media. She also shared her vision of LIDO in the coming years. The event with with a friendship toast led by LIDO President Annie Wong.